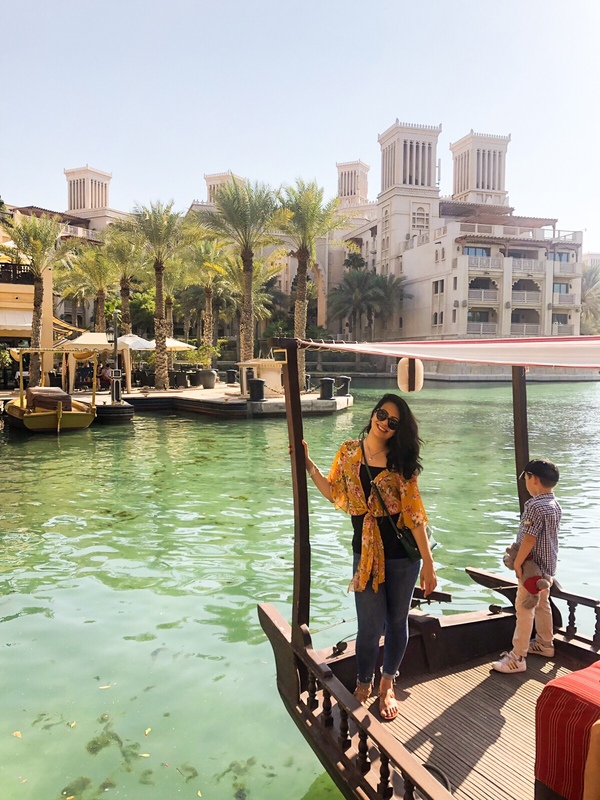 Madinat Jumeirah – I talk about this place alot mostly because with everything being so modern and new in Dubai, Madinat Jumeirah is one of those places that really has a traditional Arabian feel to it. 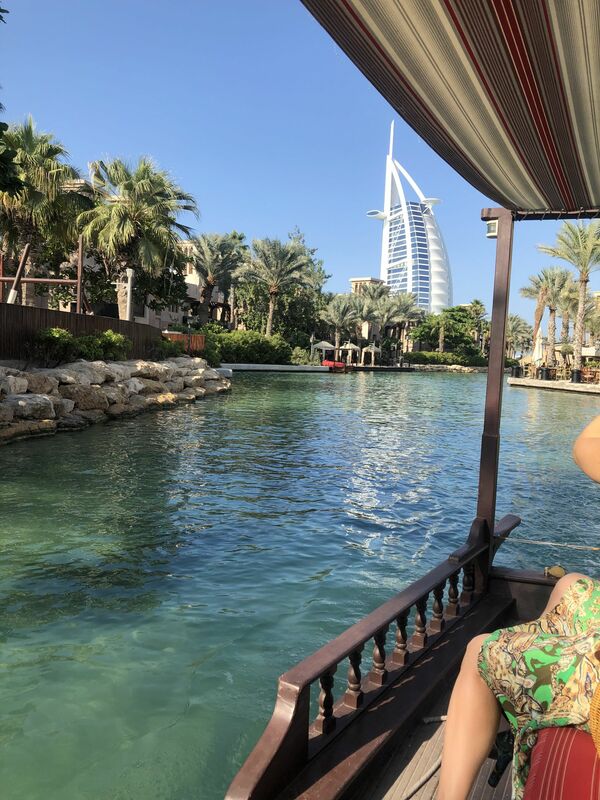 It’s raw walls, the souk, some of the quaintest restaurants and above all else, you must get yourself a ride on the Abrah for a great view of the Burj al Arab. You can even walk down to the beach (or have a drink at Shimmers) for an amazing view of this stunning iconic building. What a beach! – What beach to go to? 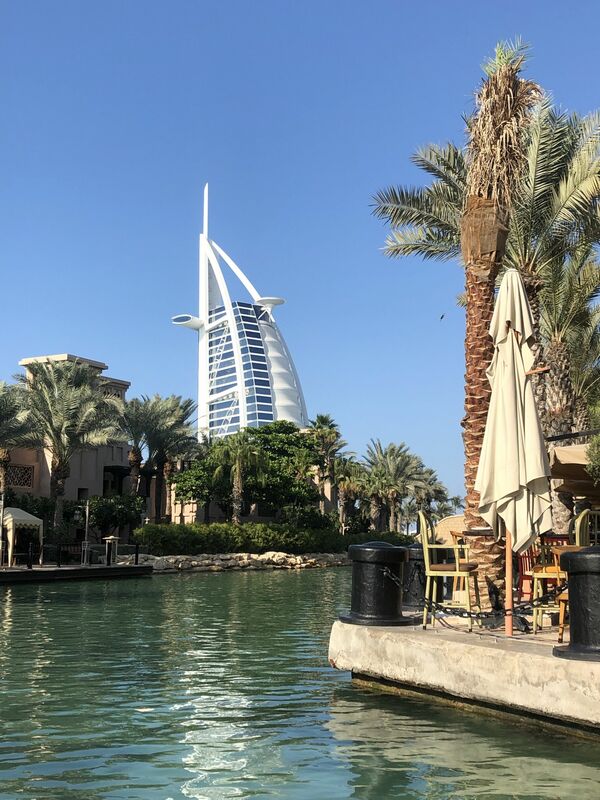 There are a few beachfront districts, the latest of which is La Mer, bur most popular is JBR where you’ll find a number of restaurants, stall and shops by the beach front. 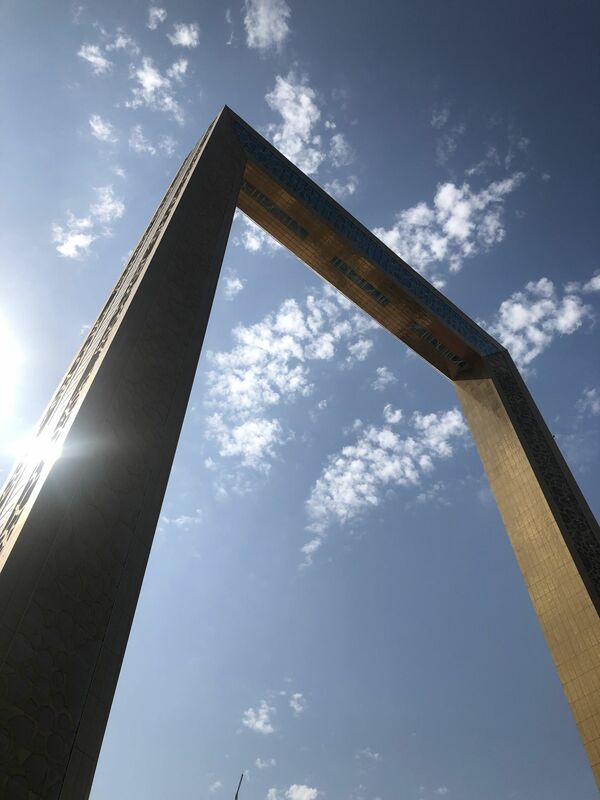 Dubai Frame – It is what it is.. a very big, opulent frame that towers over the old and new city at 150m high! Once you get to the top, there is a huge glass panel where you can stand and see the world beneath your feet – a scary yet surreal feeling. 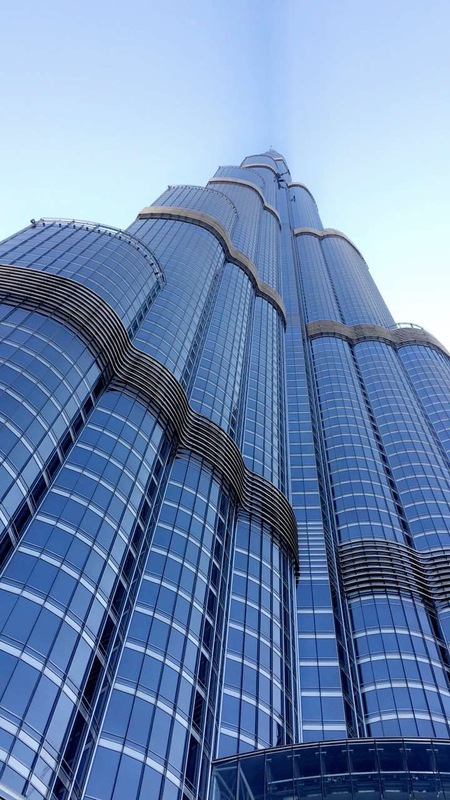 Burj Khalifa – The world’s tallest building. You cannot go to Dubai and miss standing at the foot of this magnificent building, in all its’ glory. Swim with dolphins at Dolphin Bay in Atlantis – The Palm – I have to say this isn’t the cheapest thing you’ll do in Dubai, but it will be worth it! Your kids will get to spend an hour with dolphins with the stunning Atlantis backdrop. Wild Wadi Water Park – One of the best waterparks you’ll visit, Wild Wadi is a popular place for you and your little ones alike. Indoor Ski Resort in Mall of the Emirates – Get away from the hustle and bustle of the shops to another world – a world of snow, meet the penguins and go wild on the ski slopes. Pierchic on the water – If you want to wow your partner for a special occasion, this is the one! With the Arabian Gulf at your feet and the most authentic seafood you will eat, this is the place for you. Al Mahara in Burj al Arab – Ever wanted to dine inside a floor to ceiling aquarium in one of the most luxurious hotels in the world? Well time to tick that off your list! 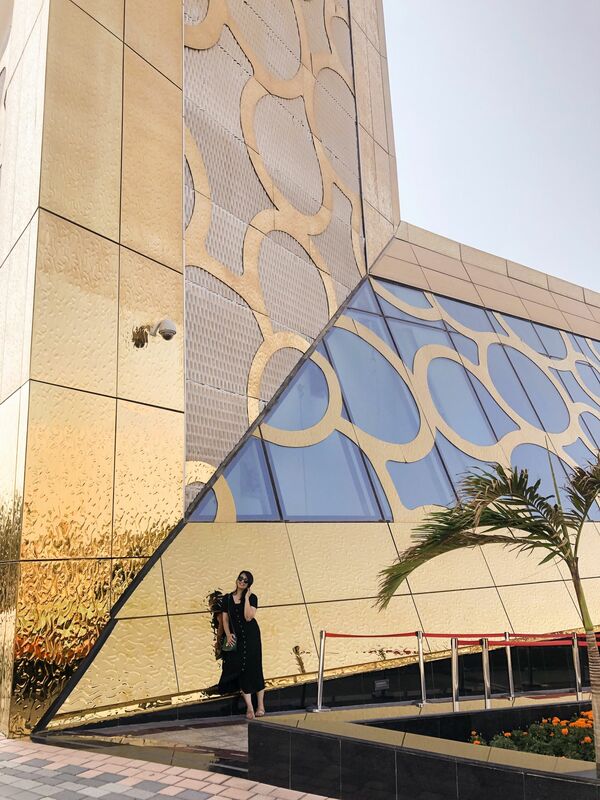 Logma – I wrote about this the last time I was in Dubai but this place probably has the best Emirati cuisine within a modern setting – They have a few locations, my favourite one is in Dubai Mall, you can head out to their balcony for a beautiful view of the Dancing Fountains. 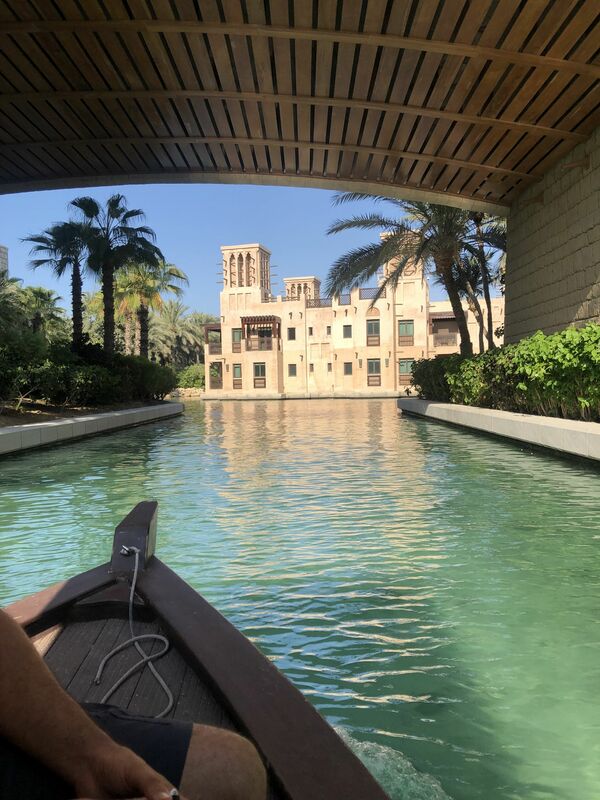 Hope you all enjoyed reading my guide to Dubai as much as I enjoyed writing it. 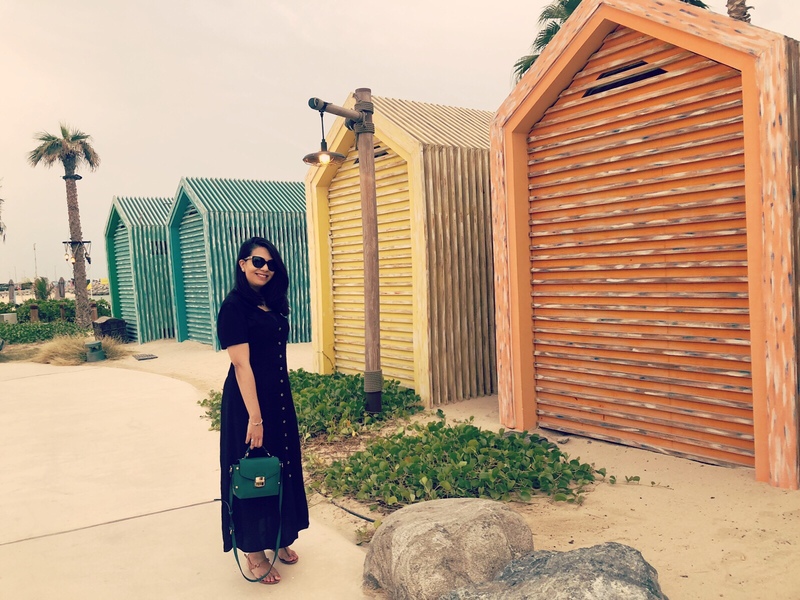 Dubai is oen of those places that even if you visit a different place every time you visit, you can still come across so many different places. 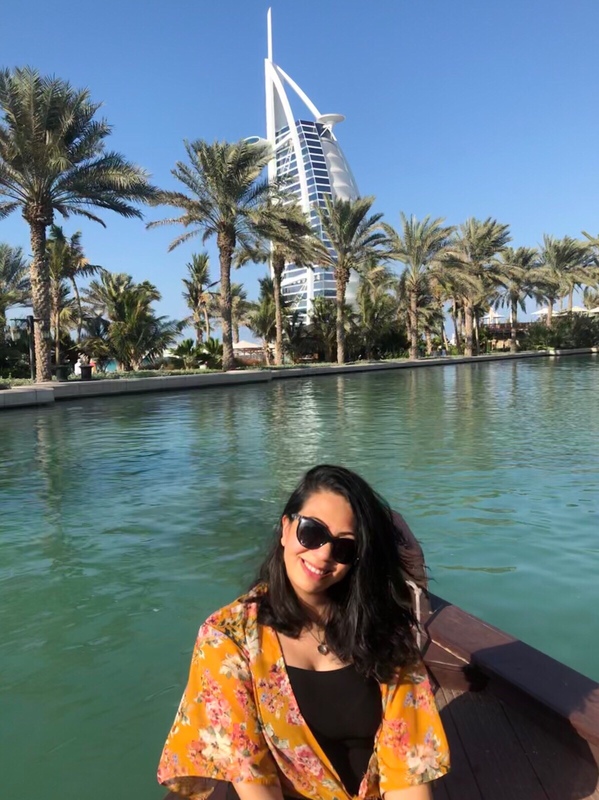 If you know any gems of Dubai that I missed, let me know in the comments below! Nice photoshoot and amazing Blog. Thank’s to share.